A well-kept beard is a look that never truly goes out of style. Men who rock the bearded look know that it takes a fair share of upkeep to maintain that fresh appearance, and products like beard balms are part and parcel in preserving healthy, polished facial hair. Wondering what specific benefits beard balm can provide and how it can help you reach peak #beardgang status? This is the moment that our beard fam has waited for. 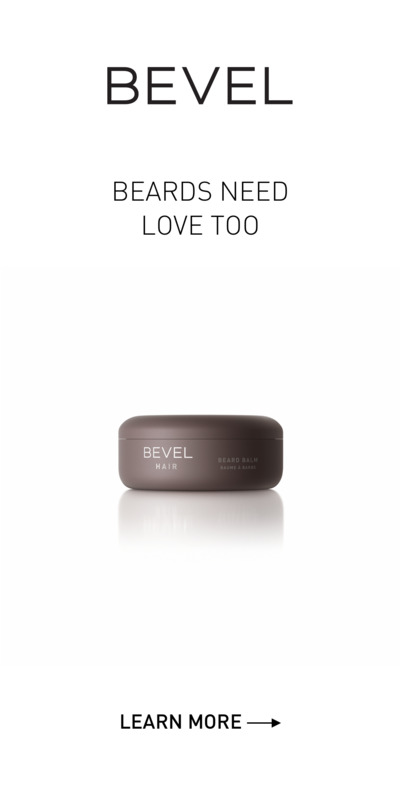 This is Bevel Beard Balm. First thing’s first: what is the subtle difference between beard balms and beard oils? Think of beard oil as a quick, liquid moisturizer that rapidly absorbs into your hair and skin, helping to counteract itching, flaking, and beard dandruff. It also hydrates the skin through trimmed or short beards, and will leave your hair with more of a matte look once applied. Beard oil can also serve as a deodorizer or fragrance, adding a subtle-but-fresh scent to your beard. Sweet Almond Oil — Lightweight, vitamin-rich oil that helps moisturize and strengthen your hair. Coconut Oil — Natural oil that helps prevent the loss of protein and vital moisture from your hair. Shea Butter — Fat extracted from nuts of the African shea tree that help stop dryness by locking in moisture, and providing shine without greasiness. It’s a triple-threat mixture of ingredients to help combat inflamed, dry skin beneath your beard, reduce beard dandruff, and leave you with a supple shine that’s on-point for all seasons and occasions. 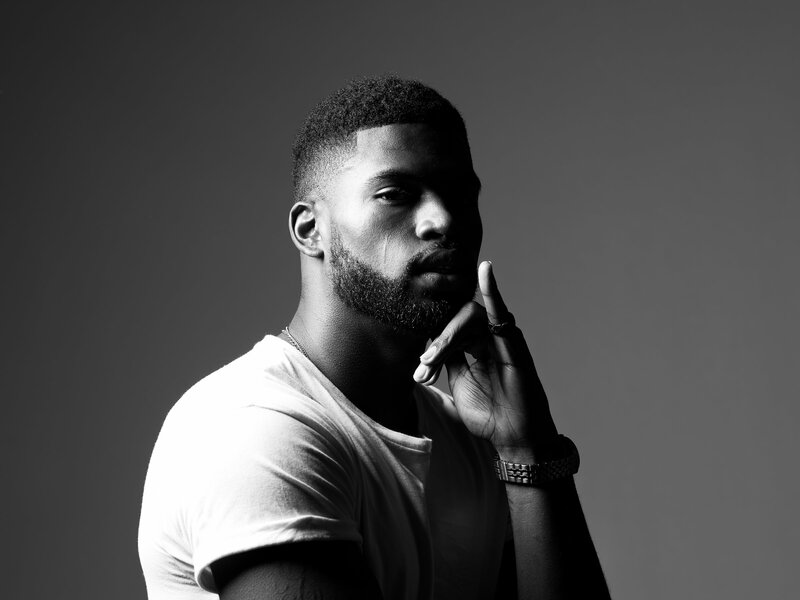 Bevel Beard Balm also contains lavender oil for a subtle pop of fragrance and beeswax for optimal hold, making it a lowkey 2-in-1 that also acts as a moderate hair pomade. So if you need the added benefit of hairstyling (i.e. extra hold for waves), beard balm is the best ‘one-two punch’ in the game. 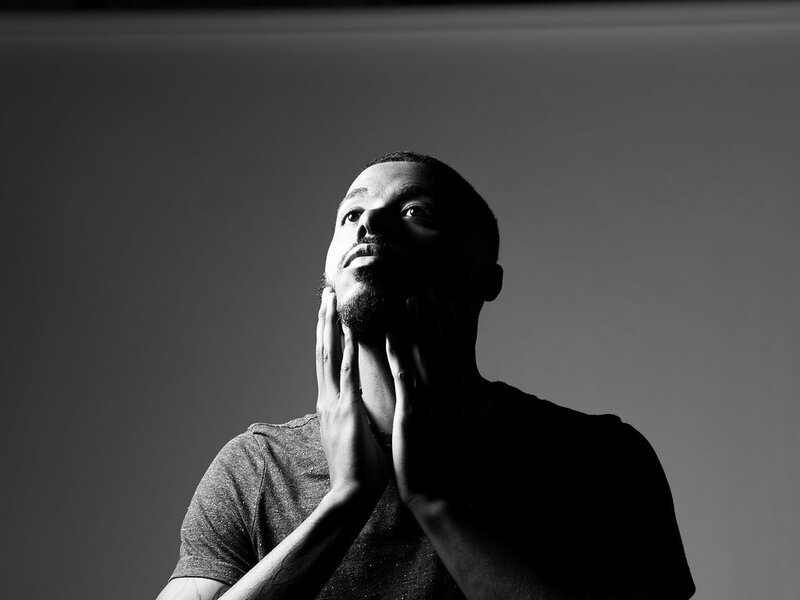 We made Bevel Beard Balm simple on purpose. Here’s how to work it into your daily regimen. After washing and drying your beard, just take a dime to quarter-sized amount of balm, rub it between your fingers, then massage it into your beard. Start at the neck, work your way up, and be sure to rub it in down to the skin beneath your beard. Reverse directions, massing the balm in a downward fashion (top to bottom) to cover your hair roots and get some healthy growth going across your beard. BONUS: You might also consider using a beard brush to help evenly disperse the balm. Beards needs love too. 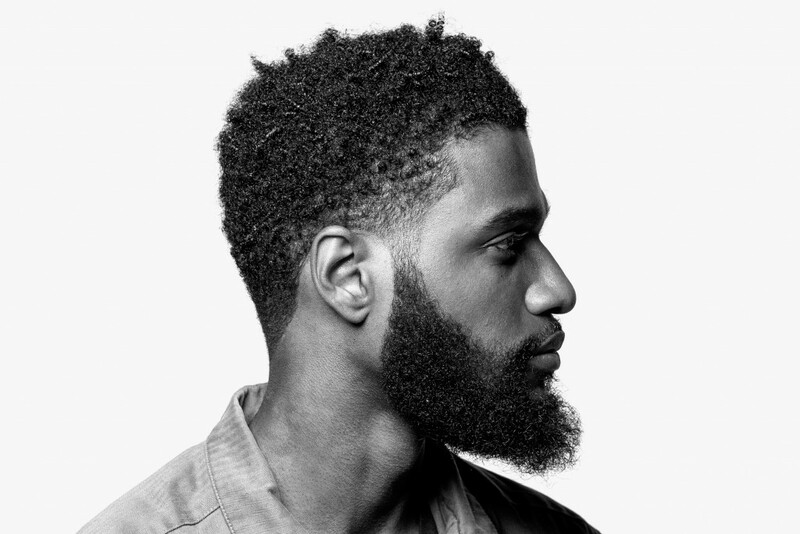 So go ahead and soften, condition, and add moisture with Bevel Beard Balm for the healthiest, itch-free mane you’ll ever experience.